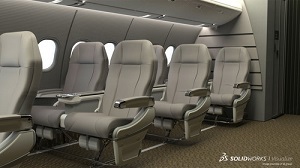 SOLIDWORKS offers a suite of simulation packages that enable you to set up virtual real-world environments so you can test your product designs before manufacture. Efficiently evaluate performance, improve quality, and boost product innovation can all be achieved using SOLIDWORKS Simulation Packages. 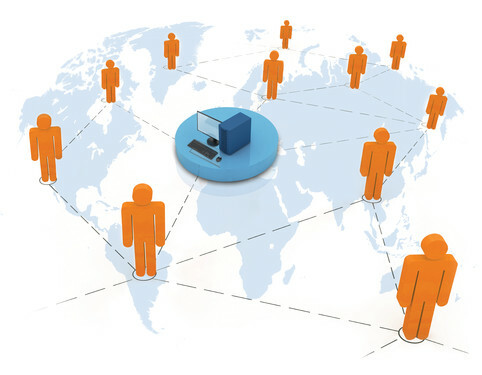 Virtual real-world environments can be established to test your products design before manufacture. Furthermore, testing against a broad range of parameters during the design process, such as durability, static and dynamic response, assembly motion, heat transfer, fluid dynamics, and plastics injection molding can also be achieved. FEA Training Consultants Inc is a SOLIDWORKS specialty house specializing in advanced FEA and CFD. To get the best SOLIDWORKS Simulation price and support contact us today! SOLIDWORKS Simulation Standard gives product designers an intuitive virtual testing environment for linear static, timebased motion, and high-cycle fatigue simulation. 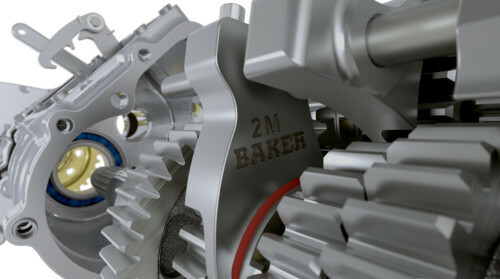 SOLIDWORKS Simulation Professional delivers easy-to-use, powerful capabilities to carry out sequential multi-physics. Temperature distributions from a static or transient thermal analysis can included into a linear static analysis allowing for the effects of material thermal expansion in the stress calculations. 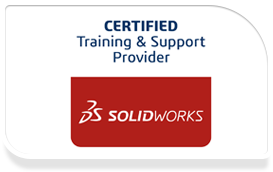 SOLIDWORKS Simulation Premium software provides a full range of simulation capabilities to ensure product robustness and bolsters the depth of Simulation Professional with additional additional tools for simulating nonlinear and dynamic response, dynamic loading, and composite materials. It ensures product robustness using the range of powerful structural simulation capabilities. SOLIDWORKS Flow Simulation is a powerful Computational Fluid Dynamics (CFD) solution fully embedded within SOLIDWORKS. It enables designers and engineers to quickly and easily simulate the effect of fluid flow, heat transfer, and fluid forces that are critical to the success of their designs. 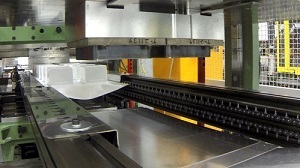 For companies that design plastic parts or injection molds, SOLIDWORKS Plastics helps users predict and avoid manufacturing defects during the earliest stages of part and mold design, eliminating costly mold rework, improving part quality, and decreasing time-to-market. Get your SOLIDWORKS Simulation price by requesting a quote or call us at 905-905-0094 to discuss your SOLIDWORKS Simulation needs.